Equatorial Palm Oil, a UK-listed producer of palm oil products focussing on Africa, has handed a brief to Pelham Bell Pottinger. The firm, which floated on AIM earlier this year, aims to build a palm oil plantation business in Liberia. It has handed Pelham Bell Pottinger a retained brief focussed on building investor support and raising the firm’s profile among the media and investor community. The production of palm oil has come under increased scrutiny in recent times, with Greenpeace launching a sustained campaign against Sinar Mas Group over deforestation claims. In April Golden Agri-Resources, the palm oil arm of Sinar Mas, also enlisted Pelham Bell Pottinger to fight its corner. 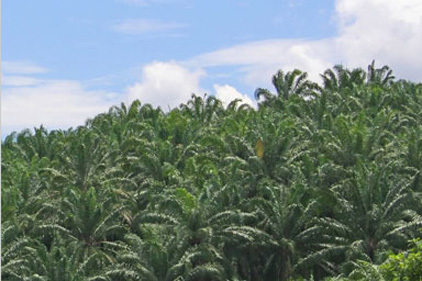 Equatorial Palm Oil is in the development phase of producing ‘sustainable’ and ‘low-cost’ palm oil through the rehabilitation of existing plantations, as well new developments. The company said it owns 169,000 hectares in Liberia and plants to produce palm oil from 50,000 hectares within 10 years. Charles Vivian, co-founder of Pelham Bell Pottinger, will lead the account. The firm previously used St Brides Media & Finance to handle its financial PR. Meanwhile, Pelham Bell Pottinger has also picked up a financial and corp comms brief with Zanaga Iron Ore Company. The mining firm focuses on exploration and development in the Republic of Congo. It listed on AIM last week, raising $100m in the IPO to value the company at £437m. Vivian is leading the account.